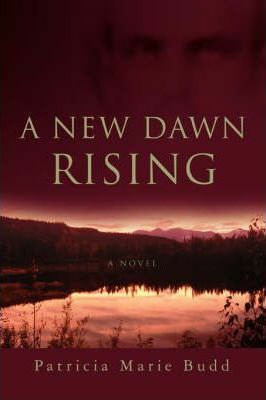 ""A New Dawn Rising" is a compelling read with characters that linger in your mind weeks and months after you read the final page. "-"Fort McMurray Today" "The book will take the reader through a range of emotions, serving as a cumulative and breathtaking mirror to the world of the South. The characters are intriguing and develop in pace with the plot. "-"Saskatchewan Library Forum" "A New Dawn Rising" is set in the fictional town of Laurel Creek, Georgia, just north of burgeoning Savannah in 1809. John Connolley, nearing thirty years old, yearns to own some land of his own but, though white, he was born into slavery. Raised like a son by his owner, Jacob Barlow, he soon learned he was property when Barlow thought he had tried to run. John was only fourteen years old. Now, fifteen years later, John faces the impossible task of raising enough money to live freely. Struggling with the humiliation of being rented out to rich ladies for their amusement, he loses the woman he loves. John hopes to be freed of the stigma of slavery and indeed hold the truths of the Declaration of Independence to be self-evident: that all men are created equal.